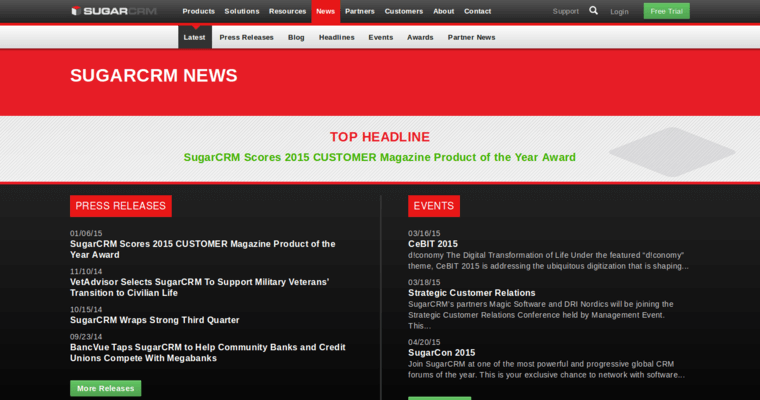 With more than 12 years of experience in the field of customer relationship management, Sugar CRM is one of the most popular and comprehensive solutions for CRM issues on the market. It is used every day by more than 2 million users, so you know the software is simple and highly useful. 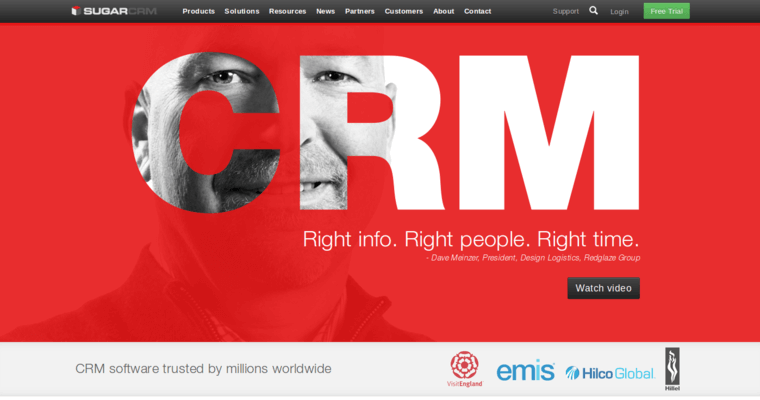 Sugar CRM can be used in nearly 30 languages, and it is supported across more than 120 different nations. With that sort of widespread customer base, Sugar CRM must have an equally widespread web of experts, and they certainly do. 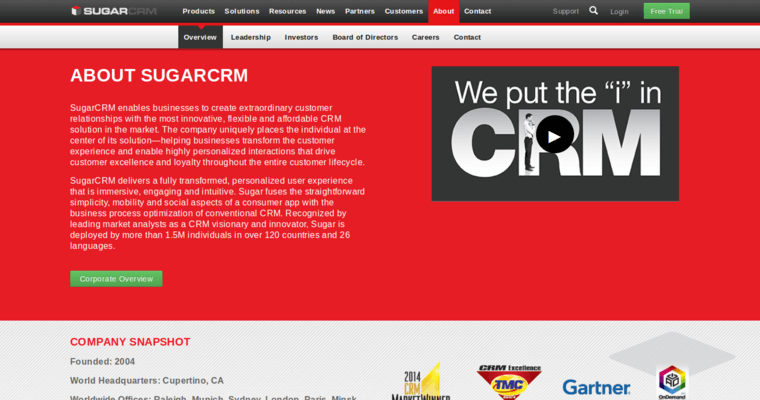 Sugar CRM is backed by a dedicated firm with offices in eight different cities. Experts who support the software are always available, but the software is straightforward enough that issues are rare. Sugar CRM also scales with your business as it grows, so you won't have to switch between plans or service providers as your needs change over time.